NSW Road Trip – Get Ready! 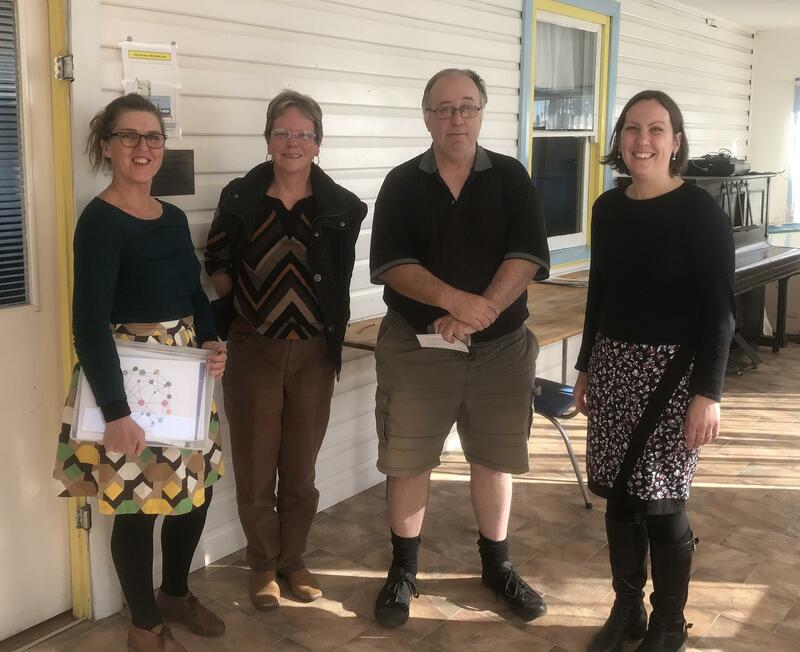 Make a Change is thrilled to be working with FRRR on Future Ready – a new national initiative working with local communities to be well prepared and better able to bounce back after disaster. 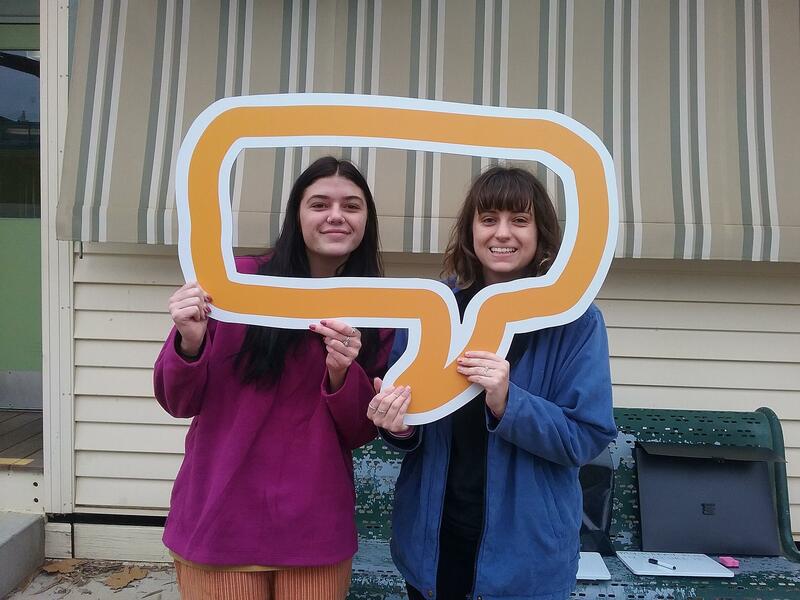 Over the past 2 weeks we’ve been visiting rural towns of NSW finding out what’s happening, how these towns are creating their future and inviting them to be part of the first Future Ready pilot. – a local renewable energy group who are running projects for the region to become 100% powered by community owned renewables. We are on this road trip assisting FRRR identify 3 or 4 communities to be part of a pilot to improve preparedness and resilience.